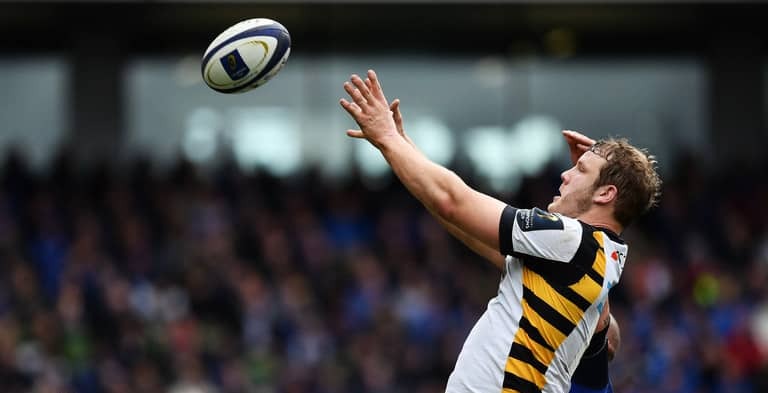 Wasps have issued a strongly worded statement following rumours regarding England international Joe Launchbury and his future at the Coventry-based outfit. The 27-year-old, who was recently named in Eddie Jones’ England squad for the Six Nations, has been linked with a move to Manchester with Premiership rivals Sale Sharks. 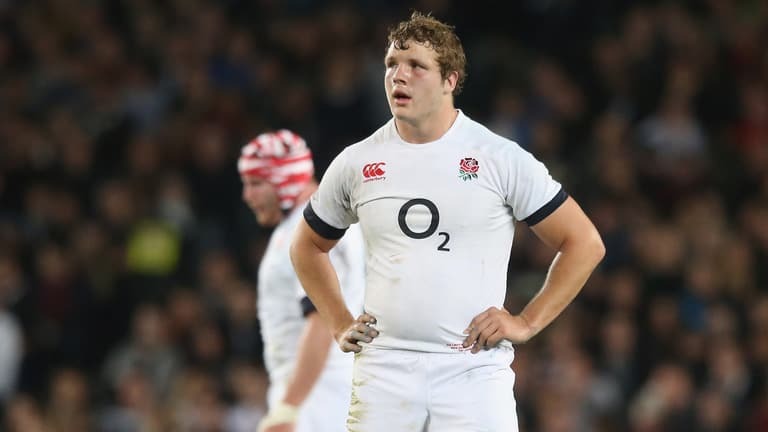 But Wasps say these rumours are “completely unfounded” and that Launchbury will be at the club next season. “These rumours are completely unfounded, and Wasps can confirm Launchbury will be at the club next season,” Wasps said in a statement. “Joe is club captain and has been a key part of Wasps for a long time. He is an asset to the squad. “Wasps are obviously a club that have been great to me over the years and are extremely close to my heart. I’m fully committed to the club and going nowhere.